20 best eye creams for dark circles in 2018 - watch them brighten up! 20 best eye creams for dark circles in 2018 - watch them brighten up! The secret to looking young could very well lie in how healthy your under-eye area looks. Unfortunately, the hustle and bustle of modern life has made it difficult to get a good night’s sleep on a regular and frequent basis, opening the door for the advent of dark eye circles! Of course, how well an eye cream will work varies widely from person to person, and depends also on the cause of the dark eye circles (spoiler: it’s not going to help much if they’re genetic). Be sure also to test the eye cream for any potential allergic reactions before applying them on your sensitive under-eye areas! If you’re still on the hunt for the perfect eye cream to make you look like you’ve had ten hours of sleep instead of five, read on for a list of the best eye creams for dark circles, which have received numerous positive user reviews across the Internet. Eye creams don’t have to be extremely expensive! Pure Beauty is a drugstore brand that boasts their self-formulated White & Bright complex, which claims to use their signature ingredient Korean Golden Bell in order to block the stimulation of melanin production, slowing down dark circle formation. A local beauty blogger has reviewed it, claiming that the lightweight texture of the Pure Beauty White & Bright Eye Cream was easily absorbed into the skin, and reduced the puffiness around her eyes, giving her a more refreshed look. Pure Beauty White & Bright Eye Cream retails at SGD 21.90 in Watson’s stores. Are puffy eyes and wrinkles part of your worries too? 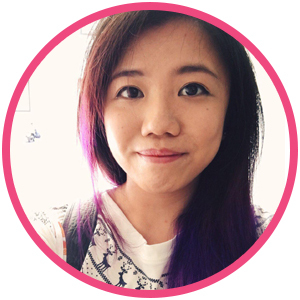 Click in for the Ultimate Guide to Caring Your Eyes! Sign up HERE and receive 5 free exclusive articles that will help you in treating dark circles, wrinkles and puffy eye bags! Did you know that sun damage could worsen dark circles? With non-chemical sun protection of SPF 15, Dermalogica has you covered. Dermalogica Total Eye Care SPF 15 also contains alpha hydroxyl lactic acids which help to smoothen your under-eye areas, and fade dark circles. Better yet, it’s also fragrance-free so it’s less likely to irritate those with sensitive skin. A little goes a long way with this cream, so this tube, though pricey, will likely last you for a long, long time. Users have claimed that it is extremely moisturising, comes in a hygienic tube packaging and has helped to lighten dark circles. 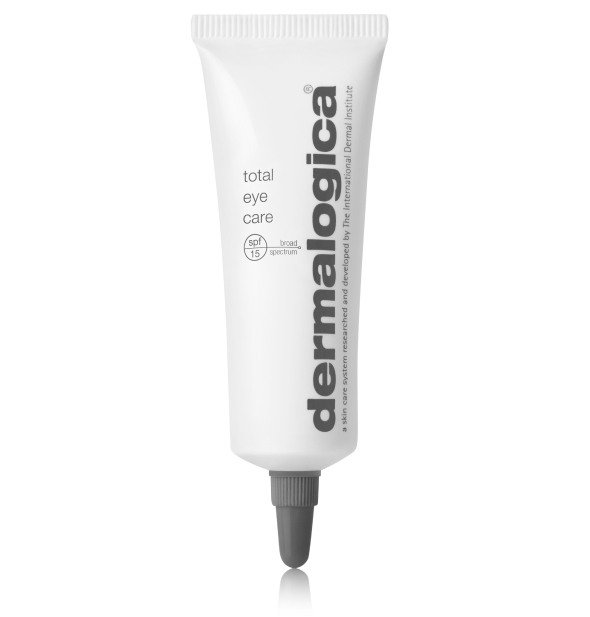 Dermalogica Total Eye Care SPF 15 retails at SGD 95 at Dermalogica retailers. Going down the natural path, Clarins uses pure plant extracts to return the youth to your under-eye areas. The Clarins Super Restorative Total Eye Concentrate has been highly rated on numerous review sites, with users claiming that it has given them dramatic results overnight, tightening the skin underneath the eyes and diminishing their dark circles. Some have even claimed that they no longer need under-eye concealer after using this! 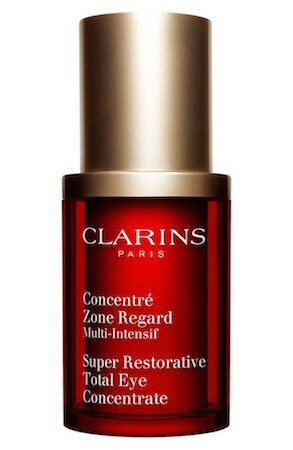 Clarins Super Restorative Total Eye Concentrate retails at SGD 130 at all Clarins counters and on the Clarins website. This 3-in-1 eye treatment contains light reflecting pigments and plant-based ingredients will help you illuminate, de-puff and smooth your under-eye area. Those natural ingredients are also great anti-irritants and antioxidants, which your skin will thank you for in the long run. Its silky, lightweight texture dispensed through a cooling metal tip has been a hit with many satisfied users, one of whom even claimed that it instantly de-puffed her eyes! 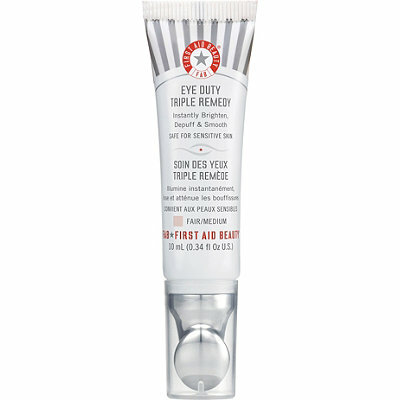 First Aid Beauty Eye Duty Triple Remedy retails at SGD 67 at Sephora. If you’re up for a splurge, La Mer’s The Illuminating Eye Gel packs its signature Miracle Broth, which promises to be able to stimulate skin renewal under your eyes. Its other antioxidant ingredients are also meant to protect and illuminate the frame around your precious peepers. The formula is a little thicker than typical gels, but users have stated that it has a cooling and soothing effect when applied, is absorbed quickly, and helps to lightly smooth the under eye area. 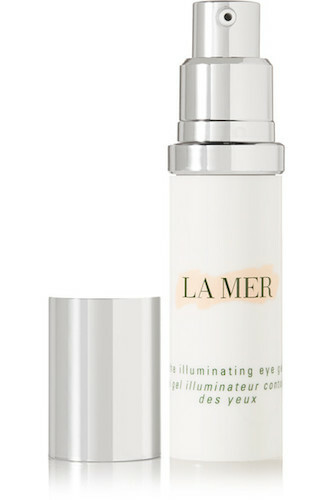 La Mer The Illuminating Eye Gel retails at SGD 240 and is available at all La Mer counters and at the Tangs website. Kiehl’s has a long history as a brand, so it is testament to the quality of their products that they have gained lifetime fans. One user said that she has been using the Creamy Eye Treatment with Avocado for the past 30 years, and has no plans on stopping! Filled with avocado oil, beta carotene and shea butter, the Kiehl’s Creamy Eye Treatment with Avocado is well primed to rejuvenate and rehydrate those under-eye areas. Don’t let the word “creamy” scare you off! After a few swipes, the rich texture transformed into a water-like consistency that is easily absorbed and feels great on the skin. Users have reported more suppleness under their eyes after use, and that it sits great under makeup as well. 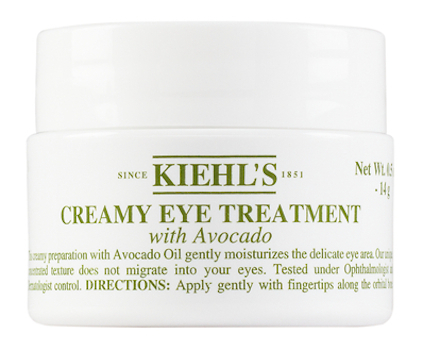 Kiehl’s Creamy Eye Treatment with Avocado retails at SGD 53 in Kiehl’s stores. True to the minimalist design of the brand, Avène Physiolift Eyes contains a simple list of ingredients that zoom straight in to the common causes for dark circles, with none of the frills and fillers. 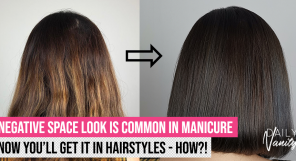 It contains Ascofilline, Hyaluronic Acid Mono-Oligomers, and Retainaldehyde, all of which work in synchrony to replenish the skin with collagen and hyaluronic acid. The eye cream is delivered via a “patch” technology which allows its ingredients to adhere to your skin and fill wrinkles, plump the skin and reduce puffiness and dark circles. 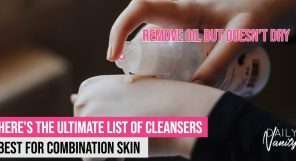 A beauty blogger, also a mother of two, has claimed that it helped her dark circles fade, even when she does not get enough sleep. Avène Physiolift Eyes retails at SGD 69.90 in Guardian and Watson’s stores. 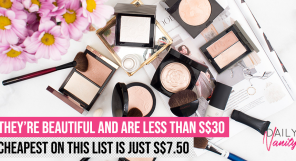 There’s nothing that feels so much like pampering yourself as spending on some SK-II products. The SK-II LXP Ultimate Perfecting Eye Cream is infused with the Highest Concentrated Pitera, famous for its anti-ageing properties, which will also help to reduce dark circles and uneven skin tone. A beauty blogger has reported that her under-eye skin appears plumper, smoother, with less fine line and dark circles. 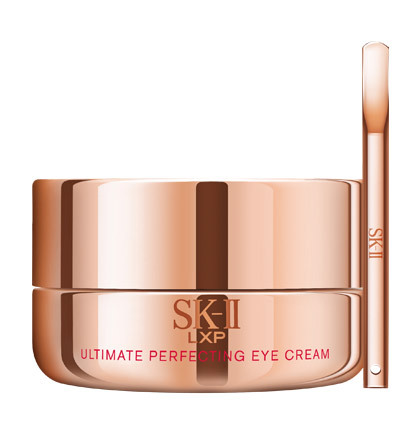 SK-II LXP Ultimate Perfecting Eye Cream retails at SGD 264 and is available at all SK-II counters and at the SK-II website. By the way, if you’re looking for a brightening serum, you may want to read our review of the SK-II GenOptics Aura Essence. This eye cream packs its punches in doubles. It not only contains a multi-luminizing powder that will immediately brighten your under-eye area, but also ingredients that work from inside out. These ingredients also serve dual purposes: they act against pigmentation, which contribute to brownish dark circles, and improve micro-circulation, which helps combat blue-ish dark circles. 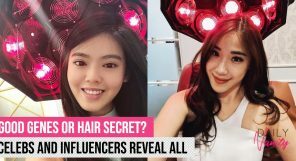 Users have noted that they looked more refreshed and well-rested, and didn’t need to rely on as much concealer in their makeup routine. 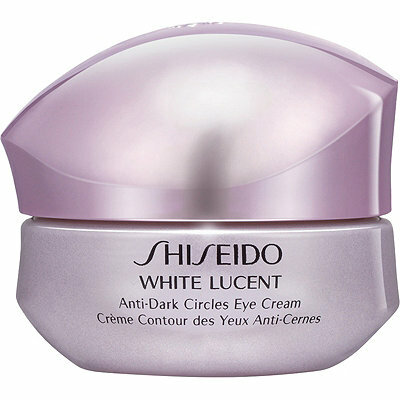 Shiseido White Lucent Anti-Dark Circles Eye Cream retails at SGD 78 and is available at all Shiseido counters and at the Tangs website. Clinique has long been producing cult skincare favourites and the Even Better Eyes Dark Circle Corrector has arguably achieved that status. It is formulated with an impressive list of antioxidants and anti-ageing ingredients which help to fortify the under-eye skin and prevent the worsening of dark circles with age. The cooling metal-tip applicator adds an extra oomph to the hydrating effect, and satisfied users have experienced permanently fading or disappearing dark circles after months of use. A small amount spreads nicely over a large area, so you’ll be getting more than your money’s worth with a single tube. 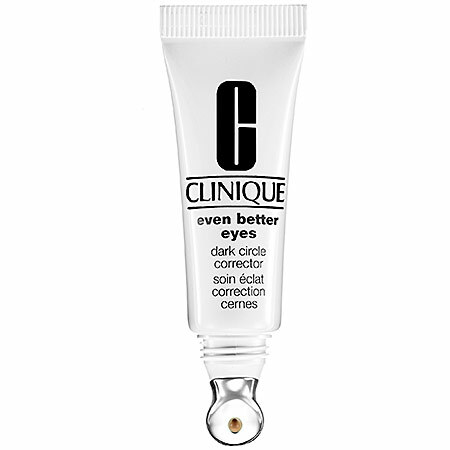 Clinique Even Better Eyes Dark Circle Corrector retails at SGD 68 at all Clinique counters and Sephora stores. Philosophy pulls out the big guns by including a High Performance Retinoid (HPR) in their Anti-Wrinkle Miracle Worker Eye formula, harnessing all the benefits of retinoids while claiming to have a significantly decreased potential for irritation. Retinoids will help skin rejuvenation and supports natural collagen production, driving that under eye darkness away. It has received positive reviews from users who claim that it has helped to remove their dark circles and even acts as a superb primer for under-eye concealer by minimising imperfections. 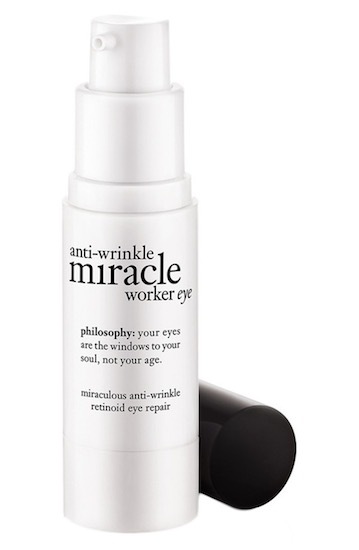 Philosophy Anti-Wrinkle Miracle Worker Eye retails at SGD 80 and is available at all Philosophy counters and at Sephora. 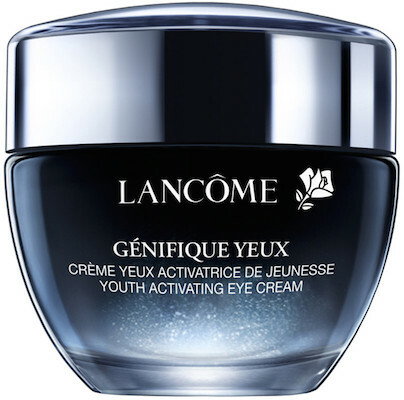 Lancôme’s famous Génifique technology has also been harnessed for your under eyes! This gel infusion claims to help protect and revitalise the under-eye areas from the damages caused by stress and pollution. 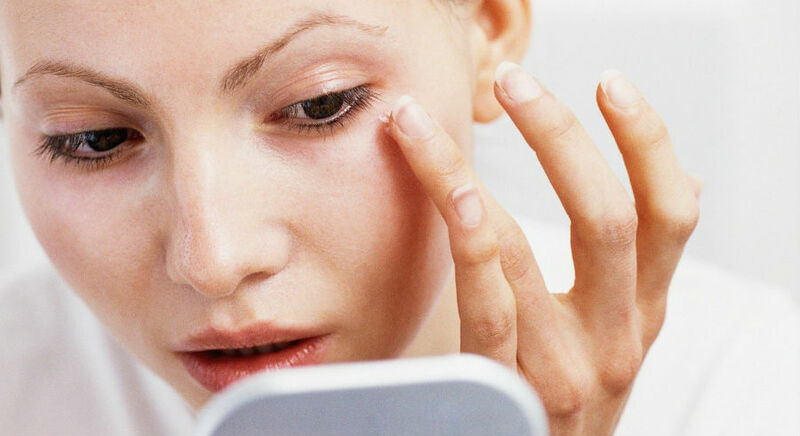 Users reported seeing their dark circles fade after one day to two weeks of use, and an improvement with puffiness and fine lines. Lancôme Advanced Génifique Yeux retails at SGD 105, and is available at all Lancôme counters and at Sephora. Hydration is key when it comes to taking care of that sensitive, thin skin underneath your eyes, so Origins has got it right with their blend of moisturising emollients, including shea butter and olive oil, and sodium hyaluronate. It also packs an admirable list of antioxidants, including cucumber extract, ginseng extract (of course), chestnut extract and more. That’s some serious quality ingredients in this product, so it’s no surprise that many users, who have been disappointed with other eye creams, have seen noticeable lightening of their dark eye circles and general brightening of the eye area with this one! 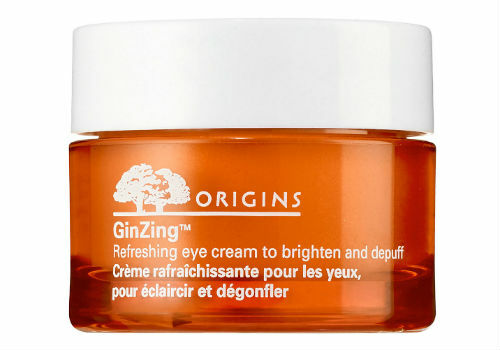 Origins Ginzing Refreshing Eye Cream retails at SGD 42 and is available at the Origins store, all its counters, and at Sephora. Not only does it smell nice, but the Fresh Rose Hydrating Eye Gel Cream also uses a whole array of natural ingredients to pamper those under-eye areas. Rosewater and rose oil soothes and nourishes the skin, golden root extract provides antioxidant protection and bambara groundnut extract provides that boost of hydration. 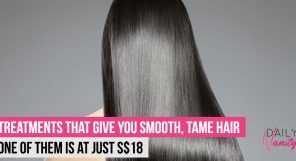 The plumping and revitalising effect is said to last up to 30 hours. Hydration can help to ease up fine lines, and users have said that they notice improvement in their dark circles with prolonged use of the cream. 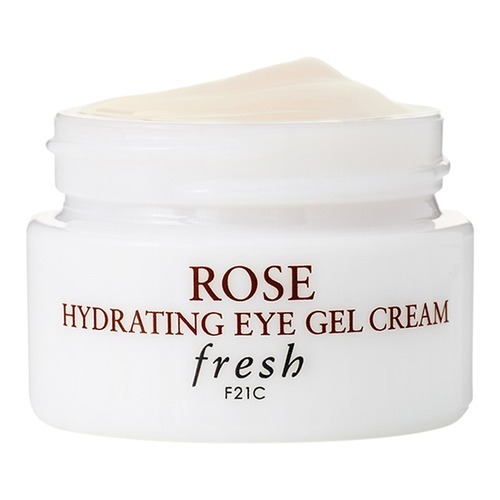 Fresh Rose Hydrating Eye Gel Cream retails at SGD 67 and is available at all Fresh boutiques and at Sephora. Don’t let your precious hours of sleep go to waste, pat on some heavy-duty eye creams that will work hard your skin while you rest. 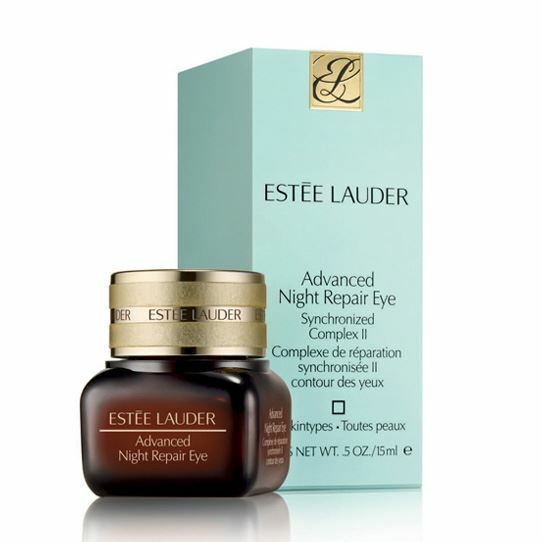 Estee Lauder’s Advanced Night Repair Eye Synchronized Complex II is full of their exclusive ChronoluxCB technology that is said to reduce signs of eye ageing. Some users have said that it has reduced not only their dark circles, but their fine lines too, and that the product has helped them look refreshed and awake even after a bad night of sleep. Estee Lauder Advanced Night Repair Eye Synchronized Complex II retails at SGD 100 and is available at all Estee Lauder stores and counters and at Sephora. There’s something about a green translucent gel that looks so soothing. 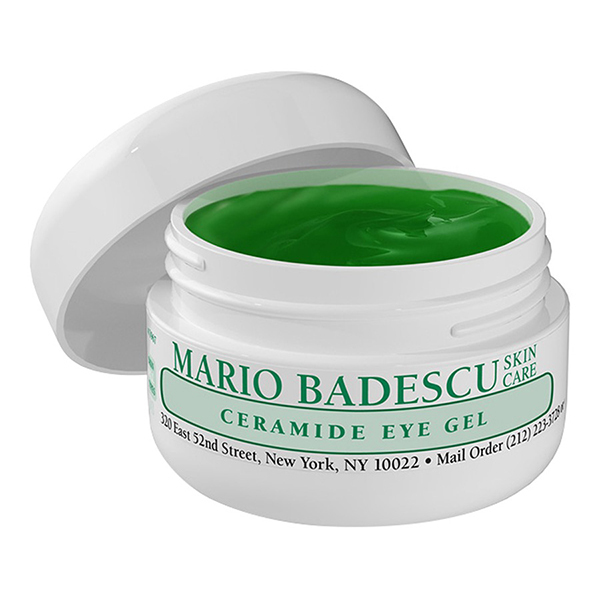 Whatever it is, the Mario Badescu Ceramide Eye Gel contains not only – no prizes for guessing – ceramides, but also herbal extracts that work to reduce puffiness and to make your eyes look more awake and alert. A user on Influenster says that “a little goes a long way” with this eye gel, and that it made the skin around here eyes “feel so hydrated but not greasy at all”. Mario Badescu Ceramide Eye Gel retails at SGD30 at Sephora. SkinCeuticals is making quite a name for themselves for being one of the most premium cosmeceutical brands around, so we weren’t surprised to see that their Eye Balm contains some nutritious goodness for your eyes, such as soy isoflavones, Vitamin E and silymarin. SkinCeuticals Eye Balm retails at SGD133 at Tan Tock Seng Hospital Pharmacy and at SkinCeuticals retailers. The packaging may be simple but this OG eye cream from L’Oreal is anything but. It’s been formulated to specifically target wrinkles and fine lines around the eye area, and contains elastin to bring back the suppleness into your skin, and pro-retinol A to accelerate skin renewal. A more rejuvenated under-eye area will also mean lesser dark circles! 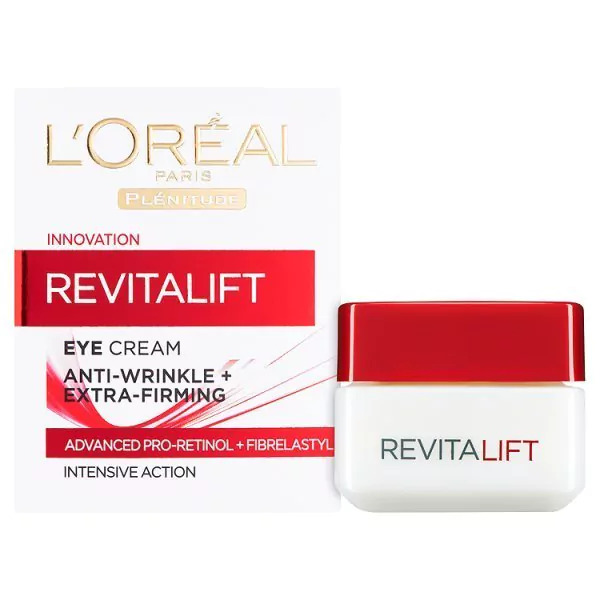 L’Oréal Advanced Revitalift Eye Cream retails for SGD31.90 at Watsons. You’ve heard about rejuvenation, but what about eye renewal? This product from Algenist promises exactly that with its multi-tasking repertoire of ingredients like alguronic acid, Vitamin C, caffeine, cucumber, aloe, green tea. It minimises wrinkles and fine lines, while also hydrating, soothing, and nourishing the skin under the eyes. 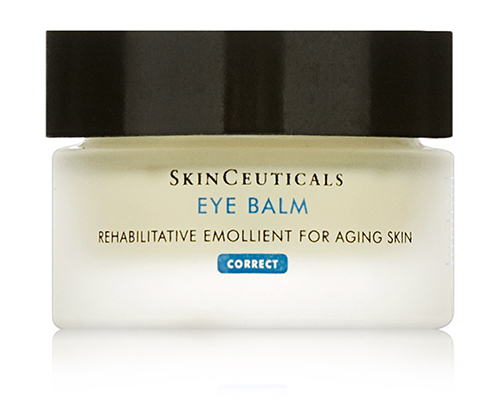 A reviewer on Sephora testifies that she has seen improvements under her eyes since using the Complete Eye Renewal Balm for two months. 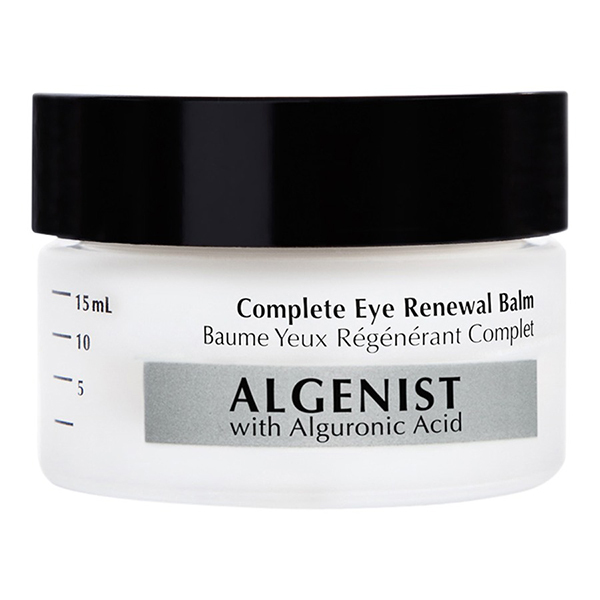 Algenist Complete Eye Renewal Balm retails for SGD92 at Sephora. The packaging of this eye cream looks luxe and you know that’s exactly the kind of pampering that your under-eye area needs. You’ll feel like a queen bee with this honey-enriched eye cream by Guerlain. Many reviewers have testified about the effectiveness of this product in reducing puffiness under their eyes, with one even saying that her puffiness returned visibly after not using the product for one night. 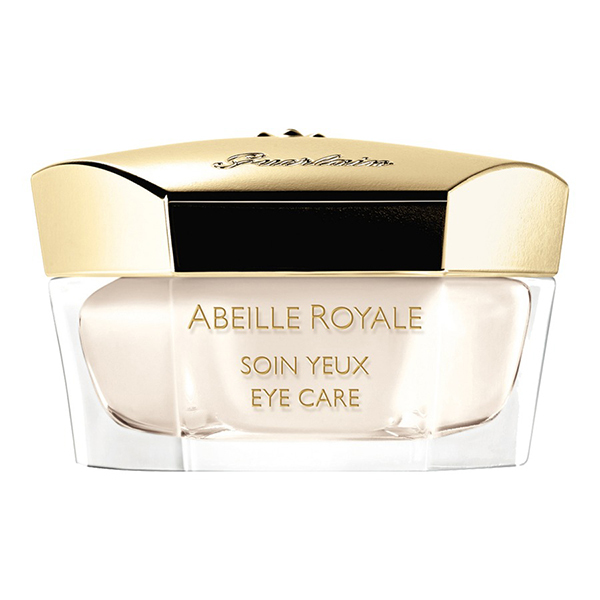 Guerlain Abeille Royale Up-Lifting Eye Care retails for SGD166 at Sephora and Tangs. 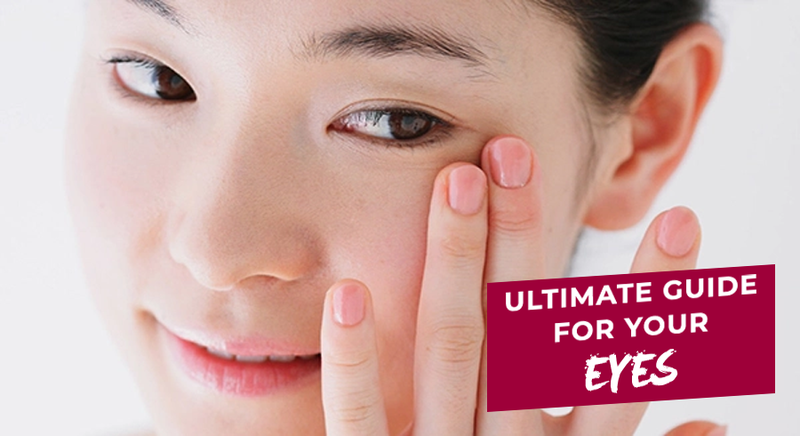 We’ve 5 exclusive articles that will help you in treating dark circles, wrinkles, puffy eye bags and more. Simply fill up the form below and we’ll email the Ultimate Guide to you! Please do check your spam or junk if you do not receive anything!